How is the crafting history of ordinary woodcarvers different from the political and economic history of elites and literati? The talk will tell a history of Ningbo miniature whitewood figurines in a longue durée, first collected by Western travelers as souvenirs from the 1870s to 1940s and then shipped to the West as export craft from the 1950s to 1980s. With a focus on the making of those figurines, the speaker attempts to uncover a different layer in modern Chinese history. 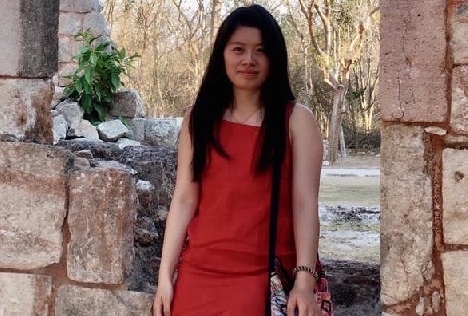 Yuanxie Shi is a PhD student in East Asian Languages and Civilizations at the University of Chicago and holds an MA in Museum Anthropology from Columbia University. She is interested in material culture, the history of labor and technology, and the exchange of products and skills in East Asia and beyond.